Sneaking in under the wire for the CASE Study Challenge. 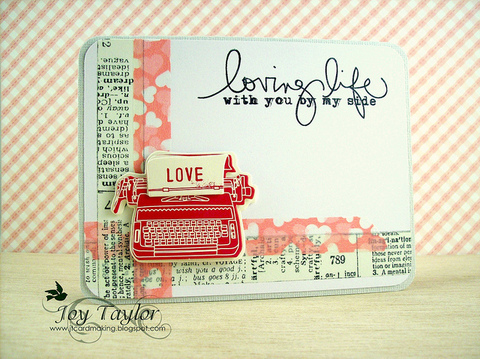 The inspiration card for this week is once again by Joy Taylor. Typewriter images are ever so popular at the moment. My typewriter image had yet to see ink, so this was the perfect time to show it some love! My typewrite paper was blank....I ran it through my printer to add the Hello sentiment to it. Such a pretty little card Allisa! Love your typewriter image, one of the cutest I've seen and your addition of the "typing" is the perfect touch! 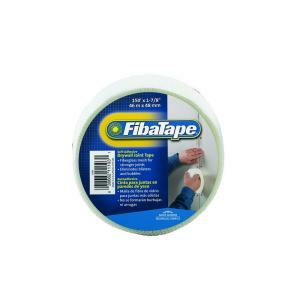 where were you with your drywall tape idea when I was participating in Gallery Idol? haha. You would have rocked the house-hold item challenge. I adore your card. The hello is placed perfectly, and the whole design is brilliant. Thanks for playing over at lawnscaping challenges! Oh wow, what a great idea! 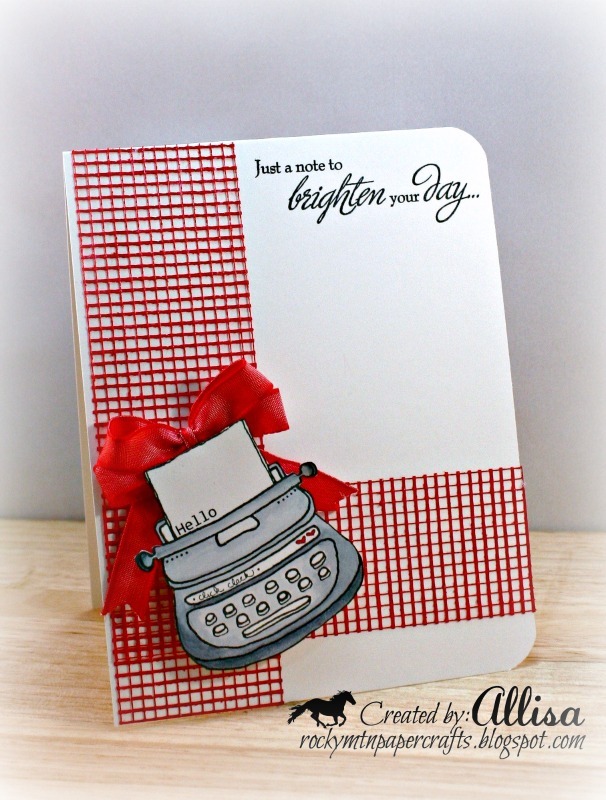 Your drywall tape looks wonderful with that funky typewriter--a really fun card! Congrats on your win, love this ribbon. Hi Allisa! Great idea using the drywall tape! And thanks for the tips on coloring it best! Your CAS card is wonderful...red, white and black is always a favorite! Glad you could join us this week at SSiC! This is the cutest card...I love the texture of the drywall tape and your fun colors!! Thanks so much for joining us this week at SSiC!! 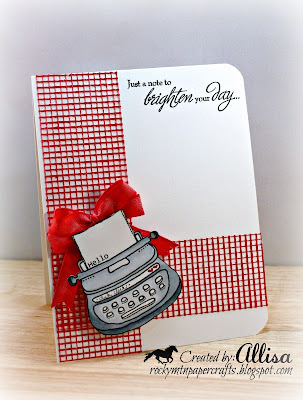 whatta a fun card...great use of the dry wall tape...good idea!